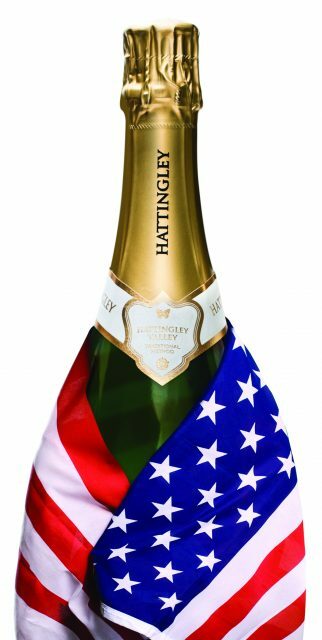 English sparkling wine producer Hattingley Valley has been chosen as one of just nine wines that US retailer Whole Foods is promoting nationwide in the run up to Christmas. From 1 November to 31 December, the estate’s Classic Reserve sparkling will be available in 420 stores in 40 states, making it the first English wine available right across the US. Hattingley Valley secured US distribution last year with Valkyrie Selections and is already in numerous venues in California, Massachusetts, New York and Tennessee.